There are a lot of people in the world who can’t or won’t eat sugar, with our new product developments we’d like to introduce them the world of chocoMe flavours. Without added sugar, the basis of our new chocolate collection is a harmonically rich Belgian chocolate with a complex savour made of hand-selected cocoa beans, 100% pure cocoa-butter, bourbon vanilla and the sugar substitute maltitol. 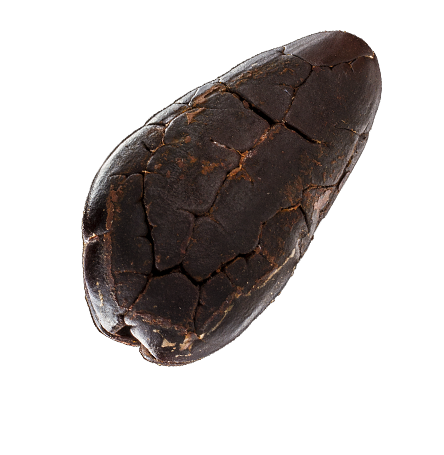 The dark chocolate boasts with a 53.9% cocoa content. The creations without sugar are available from March, in 5 different compositions with the net weight of 50g.